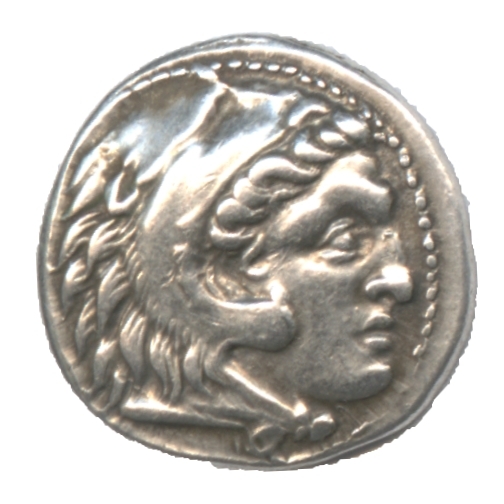 This site is dedicated to the study and collection of ancient coins and the historical insight they provide into the classical civilizations. 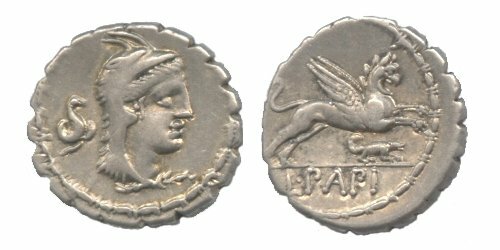 My collection: The Bonanno Ancient Coin Collection (BACC) consisting of primarily ancient Roman coins from the Roman Republic and Roman Empire. My collection also includes some ancient Greek coins. 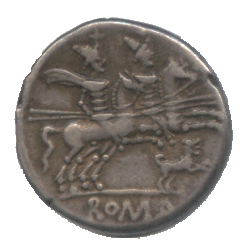 L. Papius Database describes, lists, and includes images of the many varieties (at least 231) of this type; each of which depicts pairs of everyday symbols relevant to life in Ancient Rome in 79 BC. 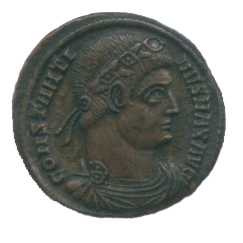 FEL TEMP REPARATIO mid 4th century coins proclaim the "restoration of happy times" by the successors of Constantine the Great. 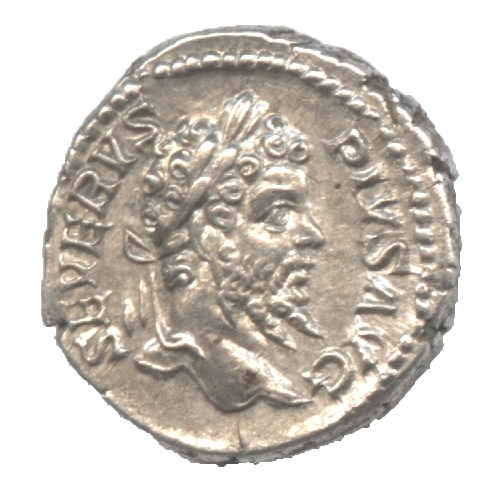 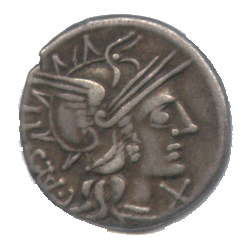 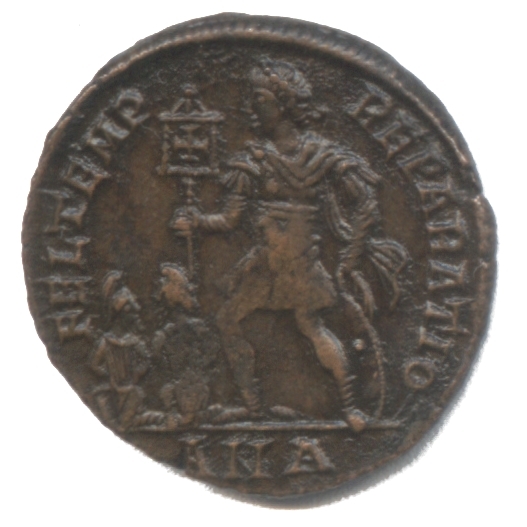 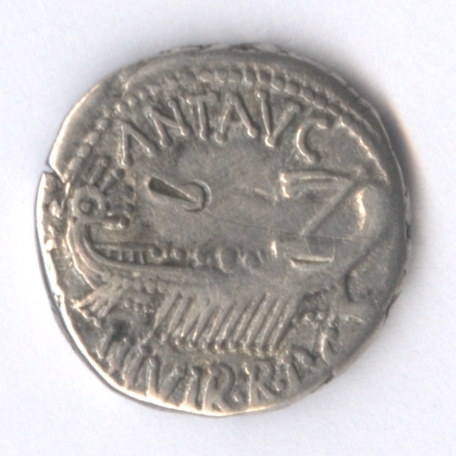 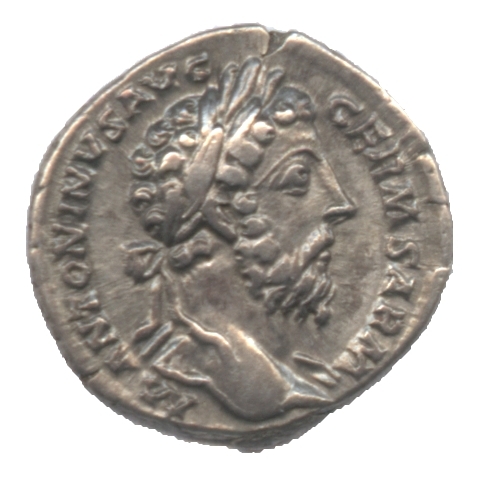 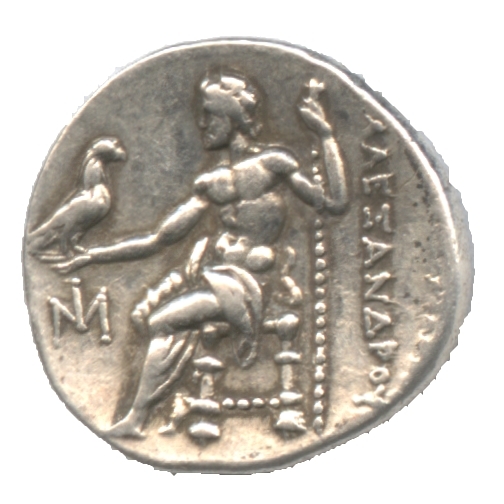 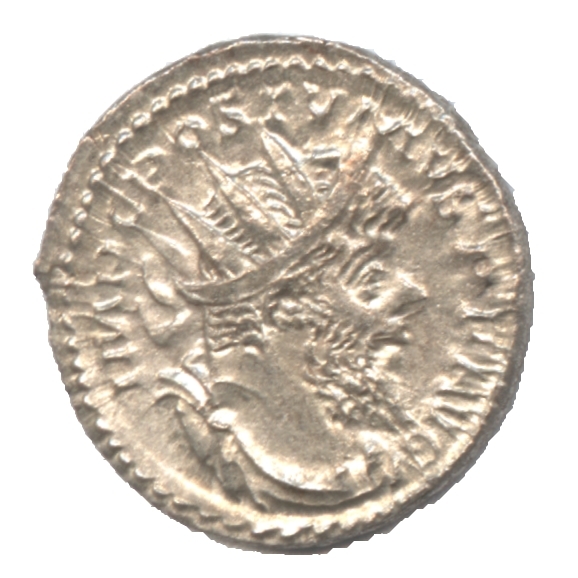 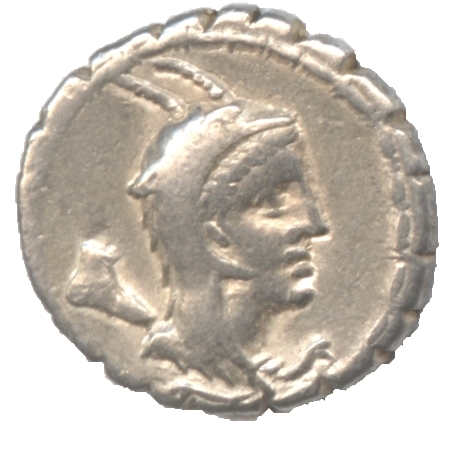 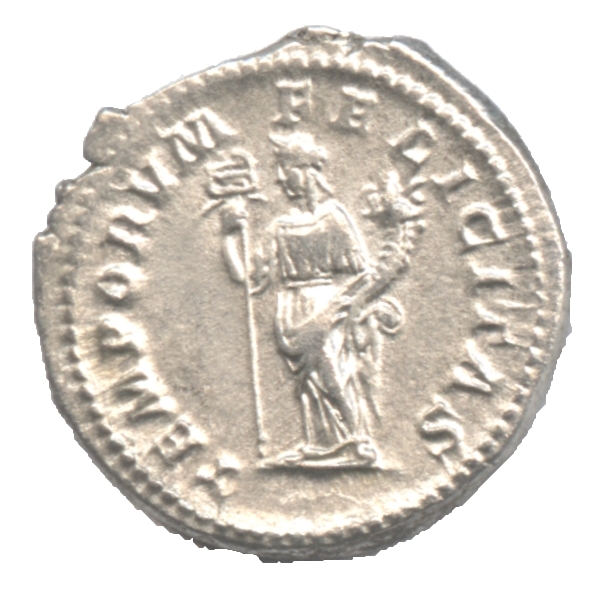 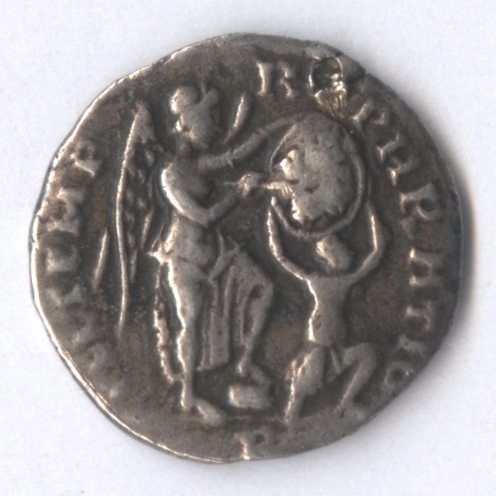 Roman Kings on Ancient Coins lists and includes images of coins alluding to the founding of Rome and the Roman kings. 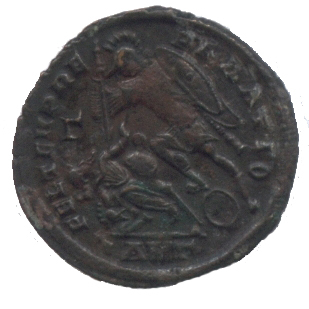 My blog contains posts announcing updates to this site. 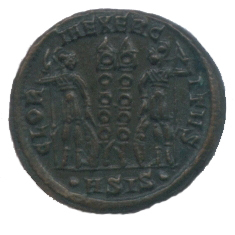 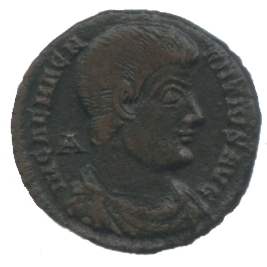 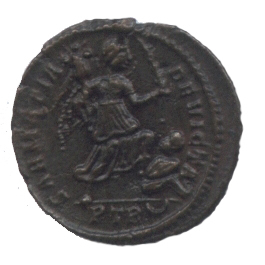 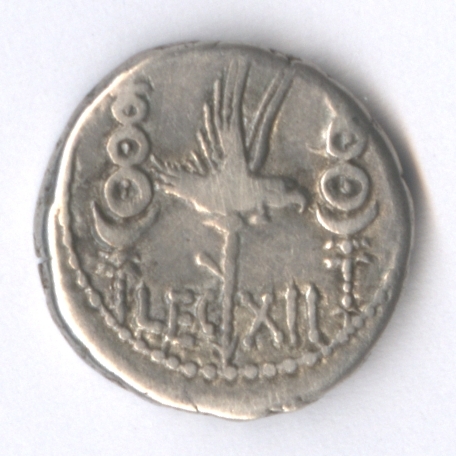 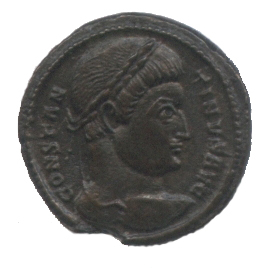 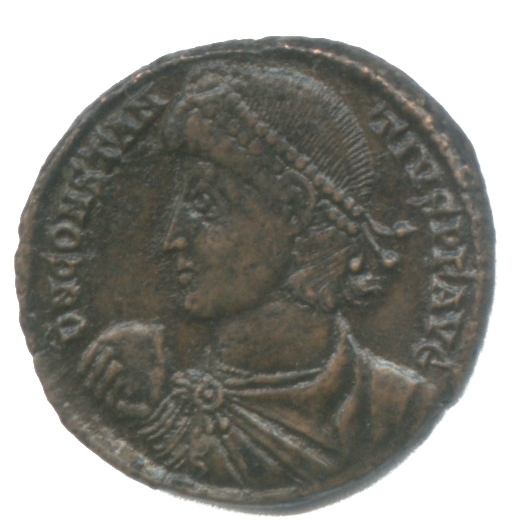 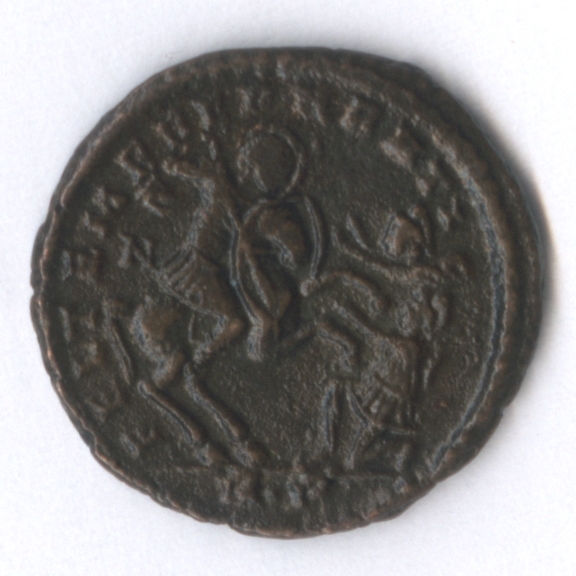 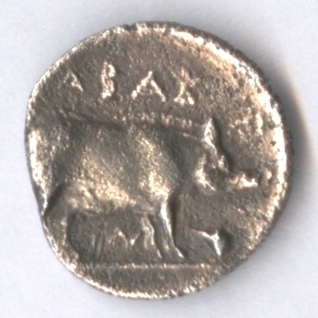 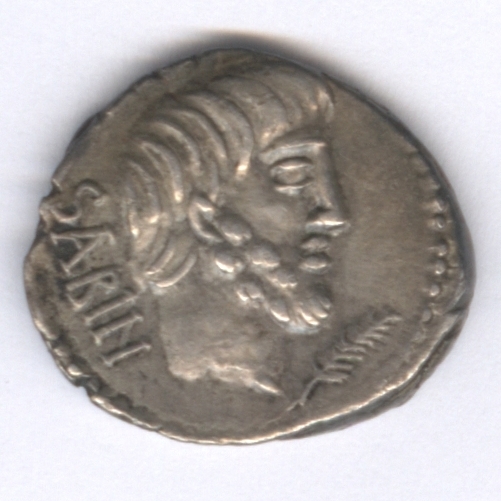 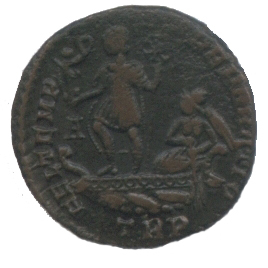 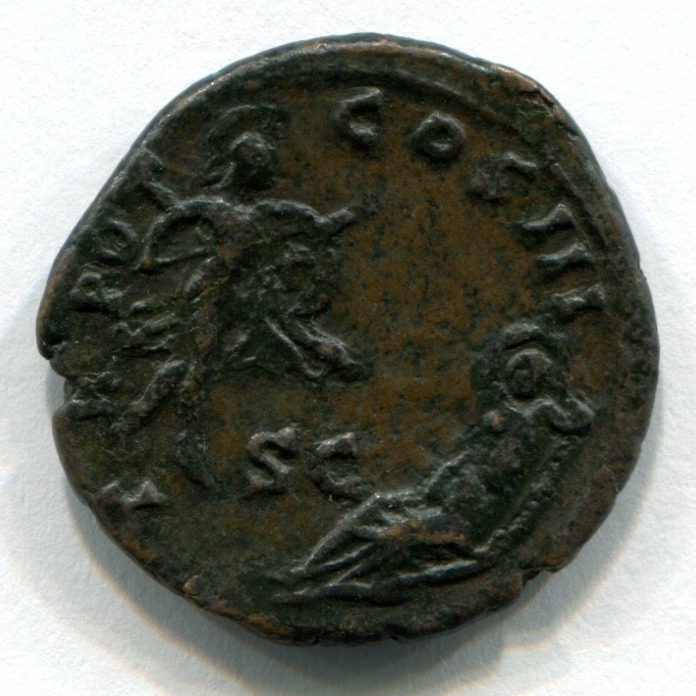 It will also contain posts about topics which interest me - usually dealing with ancient coins. 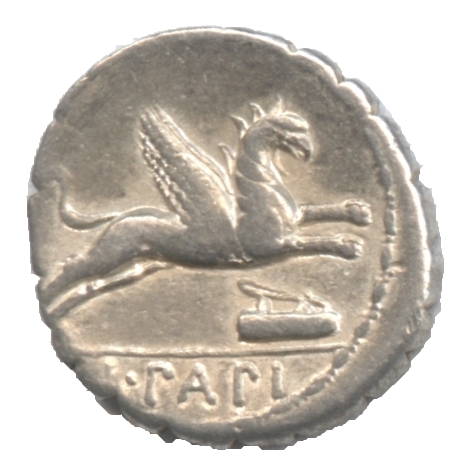 My page about learning Italian Includes vocabulary quiz. 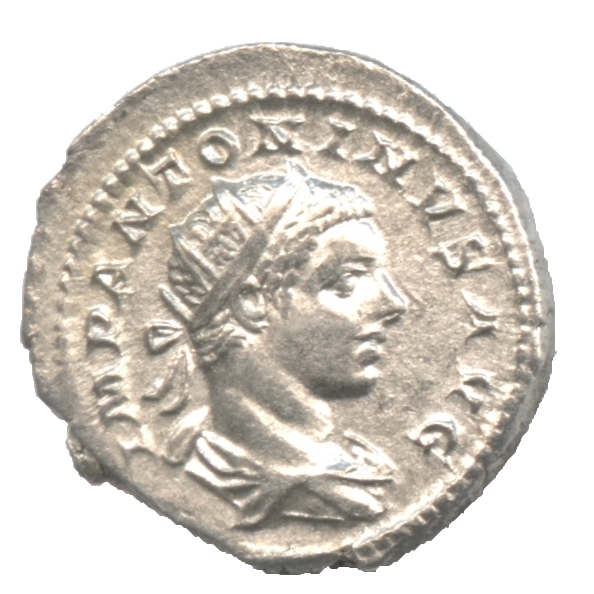 katrie.com Web site of Hudson Valley, NY artist Katrie Arena. 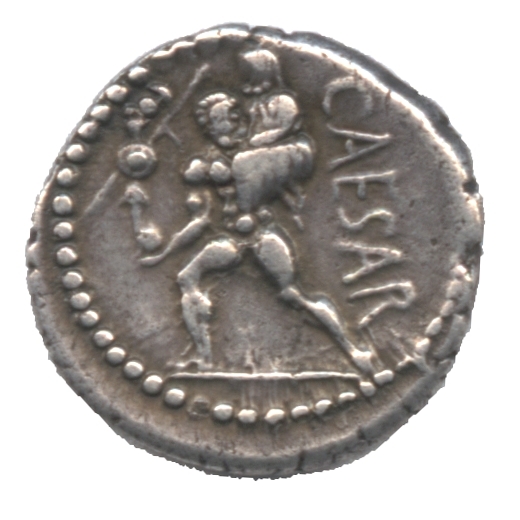 I maintain this web site.